This Weekend at Grace Hills What breaks your heart? Show Some Extra Love For the King! 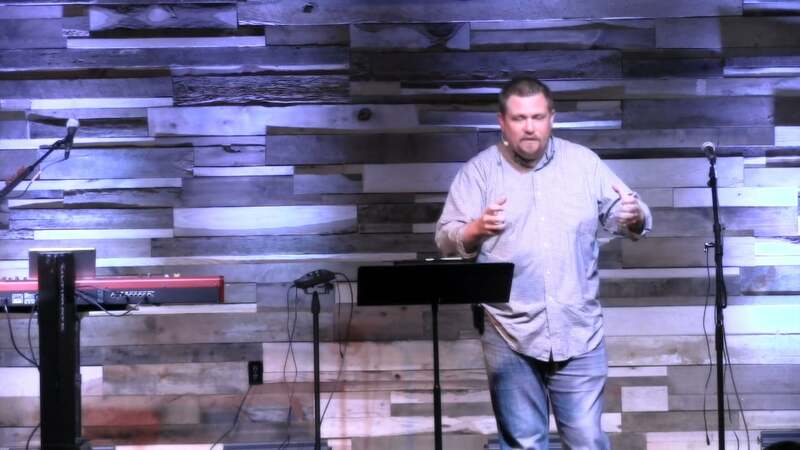 This Week at Grace Hills: Wrapping Up The Voice, Introducing GUTS, Making Some Upgrades, etc.